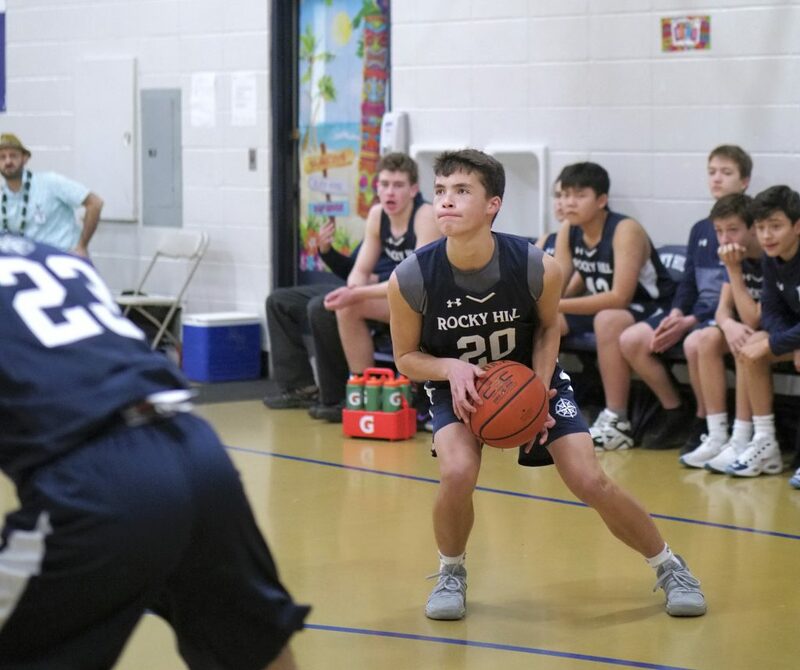 The JV team played by far their best game in the past two years with an outstanding effort on both ends of the floor. Unfortunately, in the second half, the Chancellors got hot from the outside and the Mariners couldn’t buy a basket. Eight different players scored and the coaching staff was extremely proud of the effort and play of the team! Boys JV plays Portsmouth Abbey JV next week. 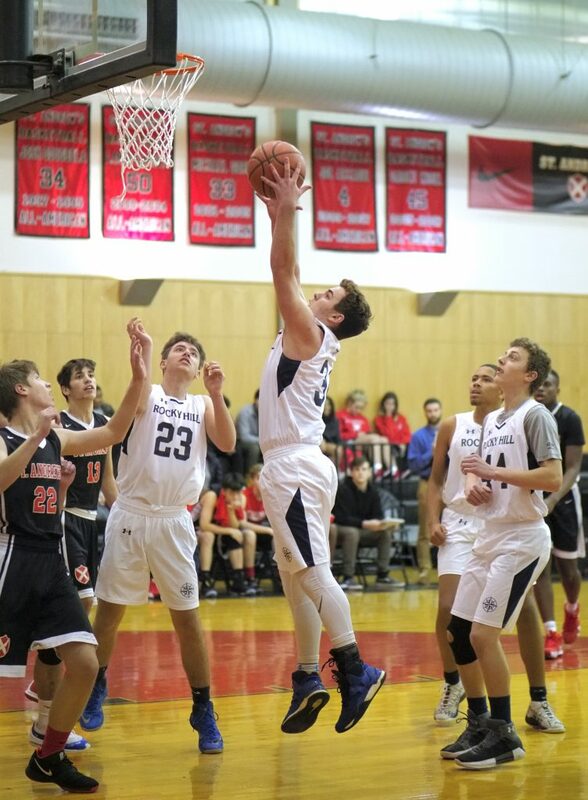 With the help of several varsity bench players the Mariner JV boys played but came up short against the Varsity team from CATS Boston on Wednesday afternoon. Again, a slow start put the team at a disadvantage early. After a time out and words of wisdom from the coach, the team picked up their intensity and effort to make a run before the half. Coming out after the halftime break, the squad continued its run to close within 5 points. Unfortunately, center Frank Yang sprained his ankle and left the game. Another star guard hurt his pinky, and yet another starter’s ankle gave out. 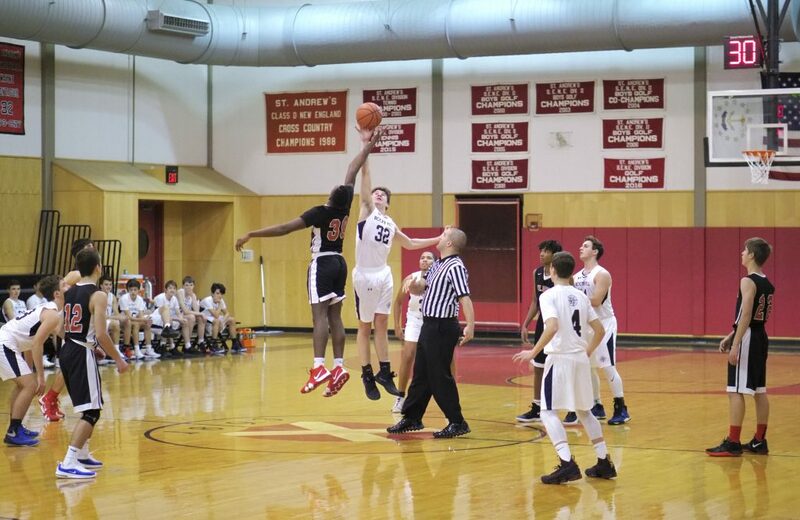 Without their presence on both ends of the floor, the team found little it could do to stop the taller players from CATS, and had trouble breaking their full court pressure. BJ Jenkins and Dante Garcia led the team in scoring. Thus, quickly and quietly the 2018 JV team’s season came to end. Congratulations to all the players for a job well done. 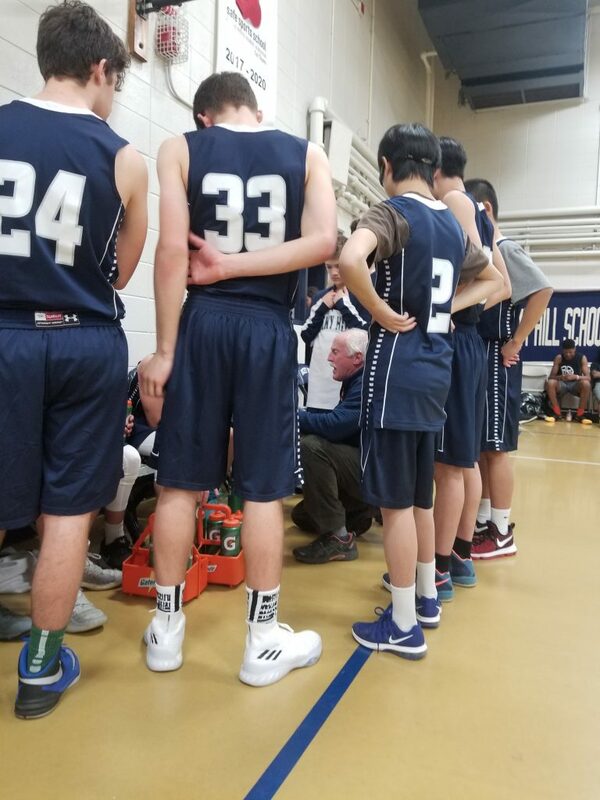 With the help of several varsity bench players, the Mariner JV boys played and lost to the Varsity team from Blackstone Valley on Friday afternoon. The team played a solid game throughout and made a valiant run at the end to get within 6 points before the coaches emptied the bench. BJ Jenkins led the team in scoring, with Frank Yang adding to the point total and dominating the boards with 15 rebounds and stellar defense. 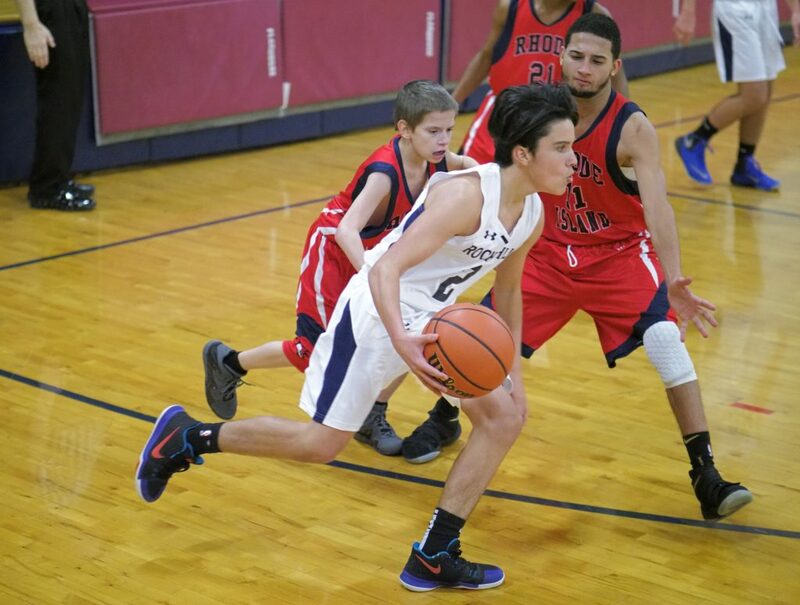 Andrew Zito’s leadership, and Dylan Lehouiller’s steady ball handling were also instrumental in the team’s effort. We look forward to our final game on Wednesday, away, versus CATS Academy’s Varsity. Finally an offensive explosion from the junior Mariners. Unfortunately the defense was riddled by an even more explosive P. Science Academy team. Our team managed to top its previous point total for the season. 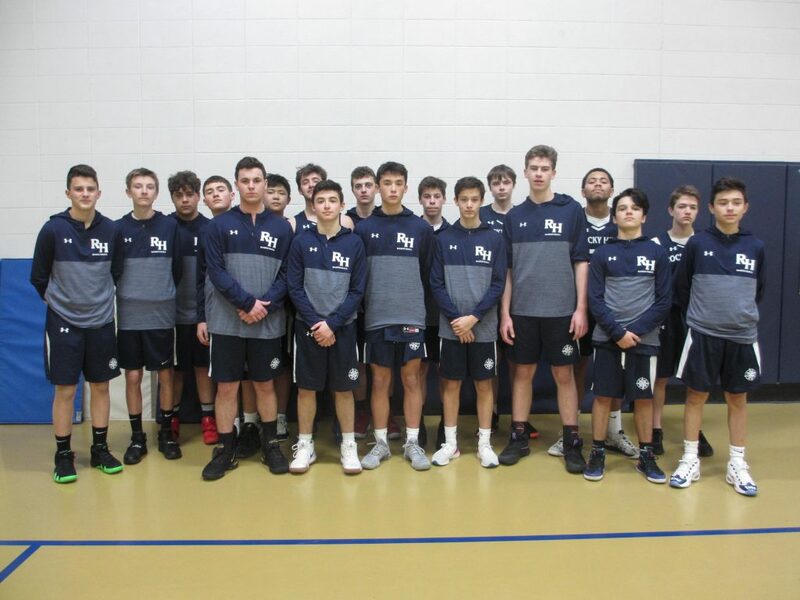 Dylan Lehouiller, Andrew Zito and Dante Garcia carried the load with contributions from Peter Chen, Esteban Wu, Perry Clark, Dax Tassone, and Jerimiah Malone. With two games remaining, we are hoping to end the season with a complete game effort on both ends of the floor.